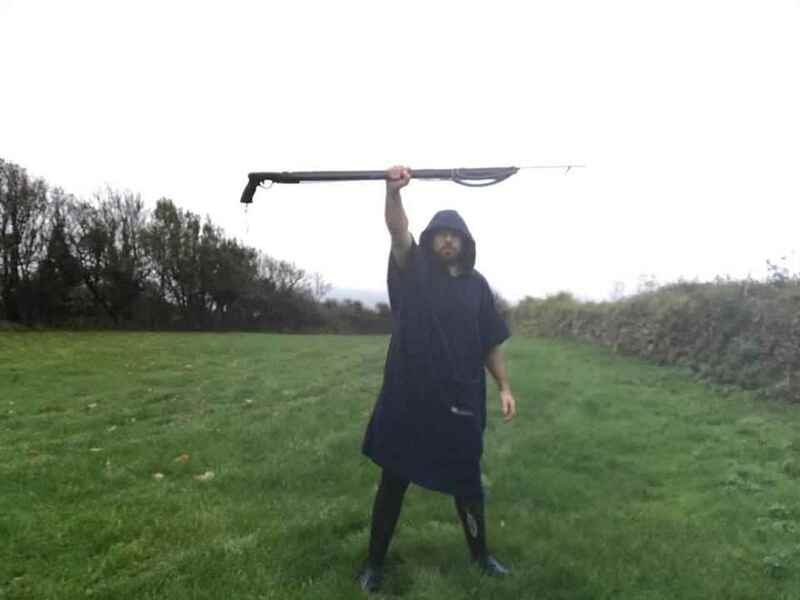 It’s hard to summarise what spearfishing.co,uk actually is. 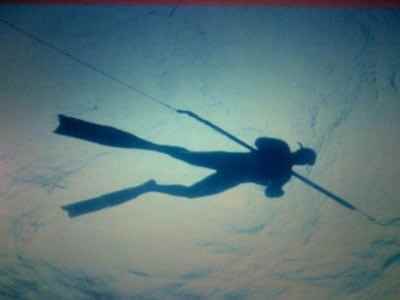 We want this site to be the embodiment of everything that is truly great about spearfishing. We don’t want to sell all the mediocre gear like everyone else just because it’s easy to get it from Europe. We don’t want to offer mediocre tuition just because we managed to get the insurance and we have access to cheap gear. And we don’t want to offer holidays just because we get a great kick back from them. In fact we are the exact opposite to that position. We demand whatever represents the very pinnacle and search exhaustively until we find it. We won’t sell gear from local dealers because it’s easy. We sell *the best* gear from around the world because *it’s the best gear*. We don’t offer tuition because it’s a nice side line. We partner with the most experienced spearo’s in the UK because it’s the only way to offer *the very best spearfishing courses in the UK*. We don’t offer holidays to places like Ascension because we get a good kick back. We offer it because it’s the best place on earth to spearfish and we want to go back there!! We’re proud to have the biggest free knowledge base of any spearfishing site, were proud to have the biggest Facebook following and were proud to be representing the best brands on the planet. Time is such a precious commodity. Those of us who work full time, have families to look after or have other honourable demands placed upon them often realise this more than anyone. If you’re like me then you don’t have time to waste on mediocrity be it in work or leisure and that ethos applies to us here at spearfishing.co.uk in everything we do. We hope this shines through and you join us to equip, train and explore this amazing sport of single breath spearfishing.